Get information about investing in hard assets while keeping it interesting and entertaining. 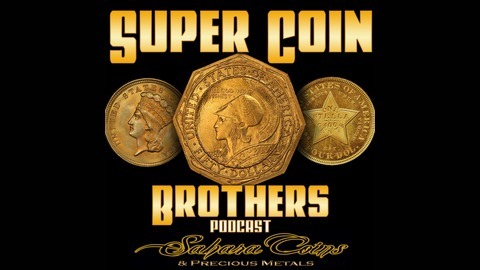 The Super Coin Bros ARE BACK!!! 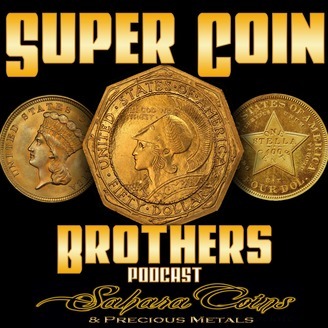 On this episode Ray and Adrian talk about the awesome response from around the world that Super Coin Bros has received as well as why Adrian is what some would consider a "Reverse" man! How did the Saddle Ridge Hoard get there? Free Silver…. What’s The Catch?? Episode 16- Grading, CAC, PQ, Star and Plus. Say what? ?